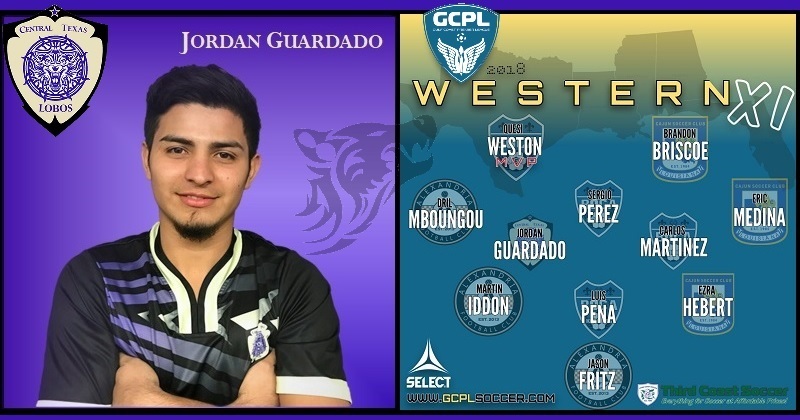 Congratulations to #13 Jordan “Wichi” Guardado on his selection to the 2018 GCPL AWC team! 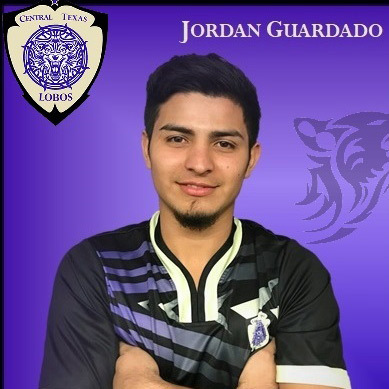 Jordan, at age 20, had to step up in the Lobos’ second game against Motagua NOLA when captain Blake Lander suffered a season-ending injury in the 13th minute. Jordan donned the captain’s armband for most of the remaining season. As a midfielder, he led the Lobos in goals scored. He earned the all-star selection despite missing multiple games due to an injury later in the season. This honor for Jordan is Well deserved, and we look forward to seeing him suit up again for Lobos. Felicidades Wichi – esperemos ver cosas grandes en el futuro!